The first letter of all his movies covers almost every letter of the alphabet. And every one is a stunning piece of art. From Goodfellas to Raging Bull to The Color of Money. 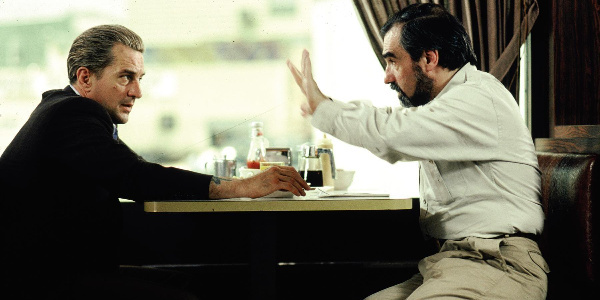 We let Scorsese tell us about his life. Robert DeNiro and Woody Allen also weigh-in.